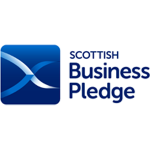 Our business was established with clear aims to do the right thing for our clients, and deliver a first class service. 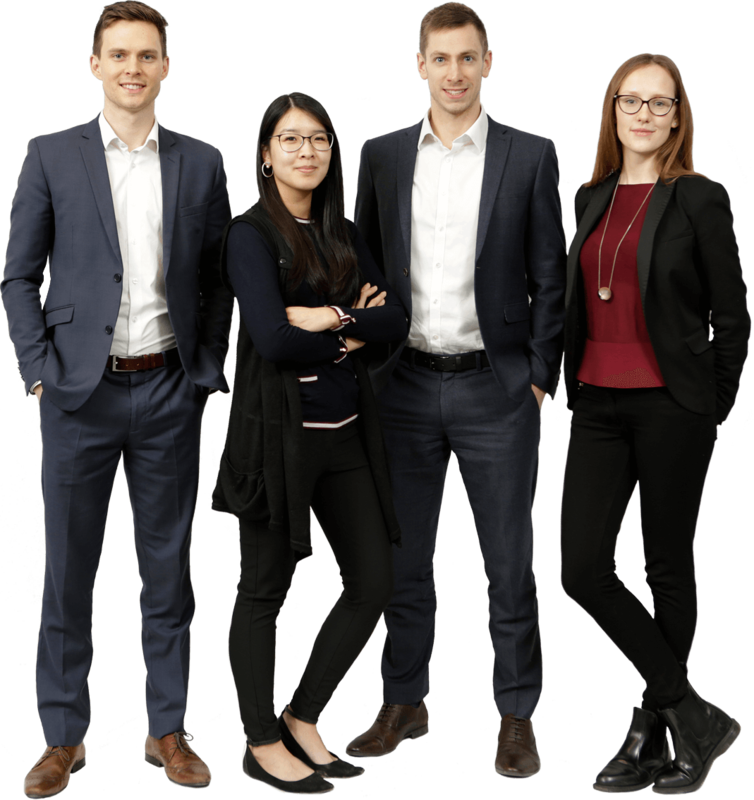 We provide transformative advice to our clients, and a level of service which is exceptional. 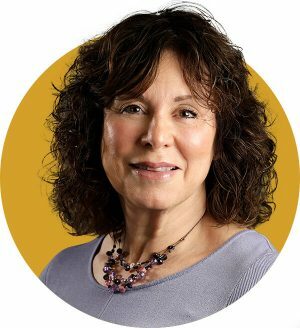 Since we were founded in 1994, we have had a strong, ethical culture. Our values are at the heart of everything we do. 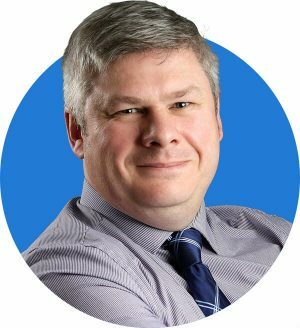 Our team of 29 people have passed a total of 170 Chartered Insurance Institute qualifications, and have 321 years of combined financial services experience. 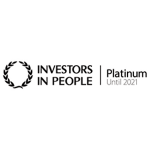 In 2018 we achieved Investors in People Platinum accreditation. 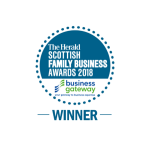 In 2018 we were named the winner of The Herald Scottish Family Business award for Customer Service Excellence 2018. 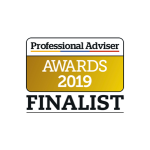 In 2016 we were named Professional Adviser of the Year 2016 (Scotland & NI) at the Professional Adviser Awards. In 2016 we moved to Anchor House, 112 Commercial Street in Leith. 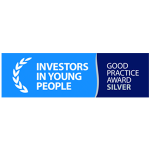 In 2015 we achieved Investors in Young People accreditation. 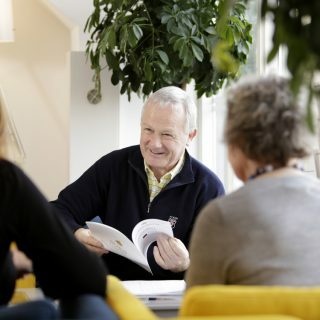 In 2014 we achieved Investors in People Gold accreditation. 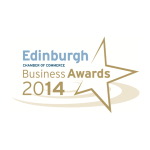 In 2014 we were named as the Edinburgh Chamber of Commerce Best Performing Business (11-50 category). 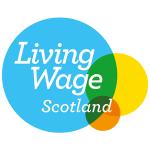 In 2012 we moved into new larger offices in Baird House, Edinburgh Quay. 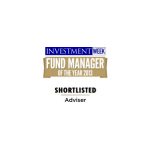 In December 2011 we were shortlisted for the Corporate Adviser Small Firm of the Year Award for the first time. 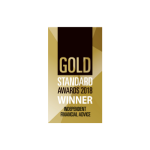 In 2009 we were awarded our first of nine Gold Standard Awards for Independent Financial Advice. 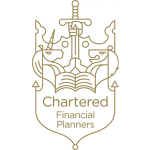 In 2008 we achieved Chartered Financial Planning status as a company, the sixth company in Scotland to achieve this. 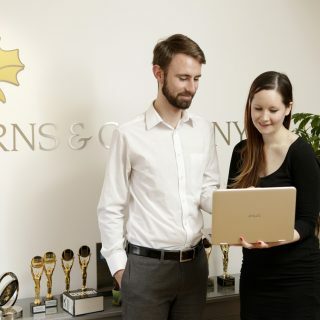 In 2005 Mearns & Company incorporated, becoming a limited company. In 2001 we moved to East London Street. 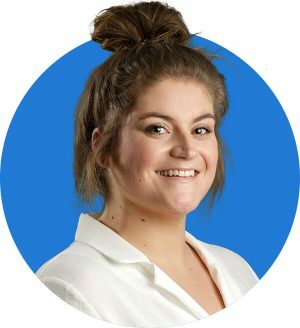 At this point there were around five people working at the company. 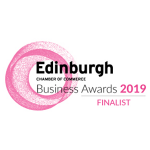 In 1996 we moved to a new office in Forth Street, Edinburgh. 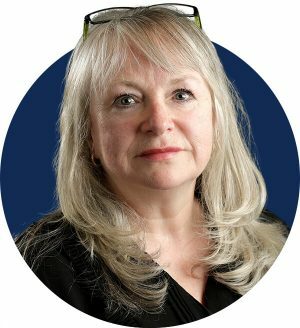 Margaret Mearns set up Mearns & Company in December 1994, our first office was in Albany Street, Edinburgh.